Mayank Tawari is a former reporter, Mumbai-based columnist and screenwriter. 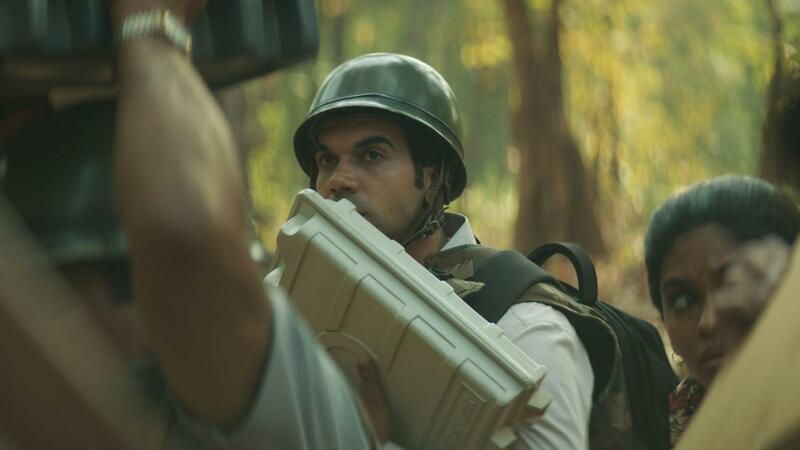 Newton is Maynak Tewari’s second feature as a screenwriter following his debut Ragini MMS in 2011. He is also an actor and features in both Newton and director/co-writer Amit V Masurkar’s earlier film, Sulemani Keeda (2014). He is currently writing a book. Mumbai-based Amit V Masurkar has written for sketch comedy shows like The Great Indian Comedy Show (2004-2006) and Bollywood films including Chaar Din Ki Chandni (2012) and Murder 3 (2013). His directorial debut, the independent, low budget comedy which he also wrote, Sulemani Keeda (2014) was a sleeper box office hit set within the world of Bollywood screenwriters. 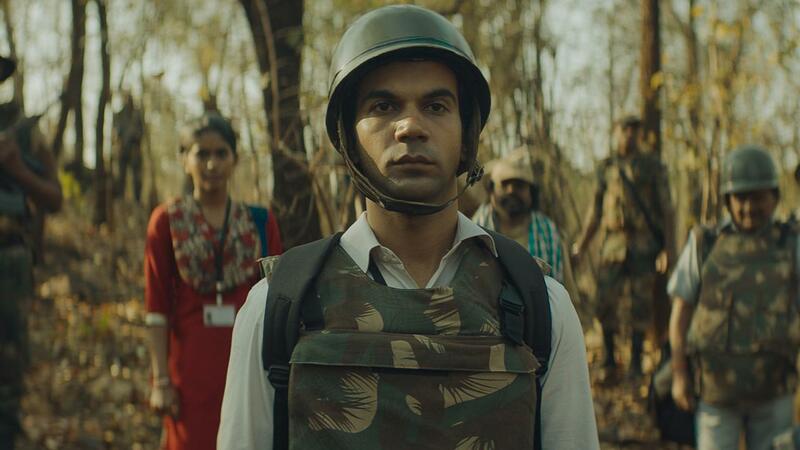 Newton is his second film and is India’s official submission for the 90th Academy Awards®.